Are there any reference document(s) that give a comprehensive list combination techniques for word-level embeddings along with their pros/cons (and ideally some pointers to publications where they were successful or not so successful)? 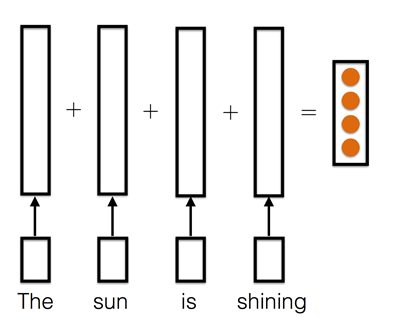 Example of combination techniques for word-level embeddings: sum. The team around Bengio published an article a few years ago. Maybe this is good enough? Turian, J., Ratinov, L., & Bengio, Y. (2010). Word representations: a simple and general method for semi-supervised learning (pp. 384–394). Association for Computational Linguistics. Not the answer you're looking for? Browse other questions tagged references natural-language word-embeddings or ask your own question. Does it make sense to multiply two embedding vectors? Losing Order with Word Embeddings?